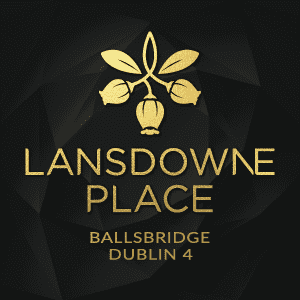 Following the well-received launch of the first phase of apartments at Lansdowne Place, the second phase of 23 apartments has now been released for sale at this prestigious, Chartered Land scheme in Ballsbridge in Dublin 4. 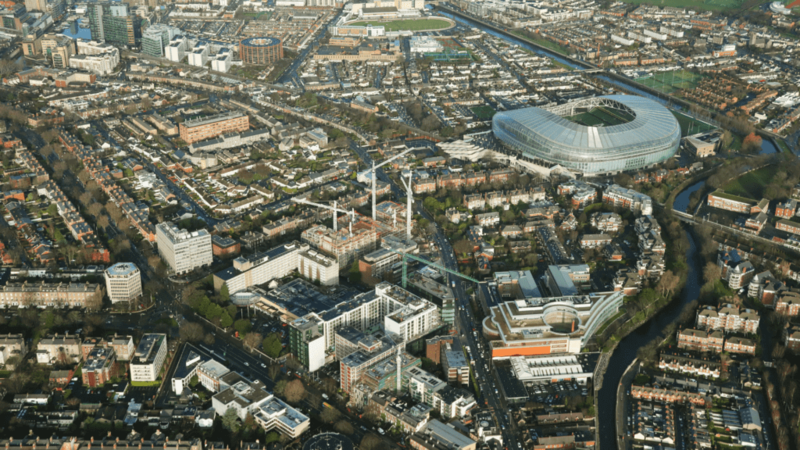 The 23 units on release are located in The Blake, a stand- alone pavilion-style building with views over Lansdowne Road. Two collections are on release here. 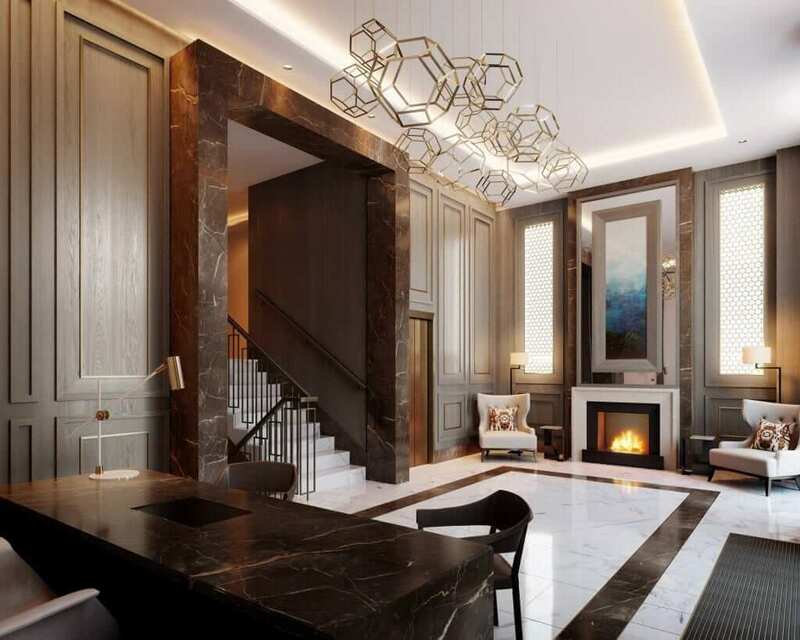 They include the Berkeley Collection, which includes 20 large apartments ranging in price from €825,000 to €2.1 million, and The Lansdowne Collection which comprises three spacious penthouse units with prices starting at €2.15 million. Located on the corner of Lansdowne Road and Shelbourne Road, Lansdowne Place is being developed on the site of the former Berkeley Court Hotel and was also once home to the Trinity College Botanic Gardens, which were located there for more than 160 years. In keeping with the legacy of the site, the individual buildings in the development are named after acclaimed Irish botanists with close links to the site. The Blake, which is now on the market, is named after Edith Blake (1846-1926), an Irish botanical illustrator and writer. Of the seven buildings the Lansdowne Place development, the Templeton is sold out and sales are advanced in The Barrington following the initial launch of the scheme earlier in the year. The units in The Blake are expected to be in high demand with the joint agents, Savills New Homes and Sherry FitzGerald New Homes, reporting significant interest in advance of the launch due to their large size and premier location within the site. Another draw is the scale and service provided in the residents’ amenities at Lansdowne Place, which will be provided over two floors and will be managed by a 24 -hour concierge and management team. Residents and their guests will have the benefit of a lounge, library, meeting room, cinema and hospitality space. They will also house a gym, sauna, steam room and treatment rooms. All apartments are characterised by bright open-plan living areas, including spacious sunrooms and balconies and generous ceiling heights of 2.7 metres and large floor-to-ceiling windows as standard. London-based interior penthouse apartments in the Lansdowne Place development in Ballsbridge, Dublin 4, start at €2.15 million architects Goddard Littlefair included features such as bespoke Irish craft integrated kitchens, coffered ceiling lighting in the living rooms and bathroom suites finished in lime- stone and marble. The 20 apartments within the Berkeley Collection include three spacious one-bedroom apartments of 65.3 square metres priced from €825,000; 11 two-bedroom apartments starting at €1.5 million and which span between 132.6 and 154.3 square metres; and four sought-after three-bed apartments which can be converted to a two-bed-plus study and are priced from €1.95 million. These range in size from 164.5 square metres to 185 square metres. There are two well-located three-bedroom duplexes at ground level, which offer 204.4 square metres of living space and have their own hall door and private terrace over- looking the residents’ court-yard. These would be ideally suited for family living with their generous living space inside and out. Prices start at €1.77 million. Also included in this release are three penthouses in the Lansdowne Collection. These vary greatly in size with prices start at €2.15 million. The ‘two-bed plus study penthouse’ measures 142 square metres and comes with an open terrace of 42.3 square metres. The ‘triple-aspect three-bed terraced penthouse’ spans 222.4 square metres and includes three generous wraparound terraces totalling 108 square metres. There’s also a ‘roof garden penthouse’ with an impressive double-height ceiling in the living room and 350 square metres of living space. 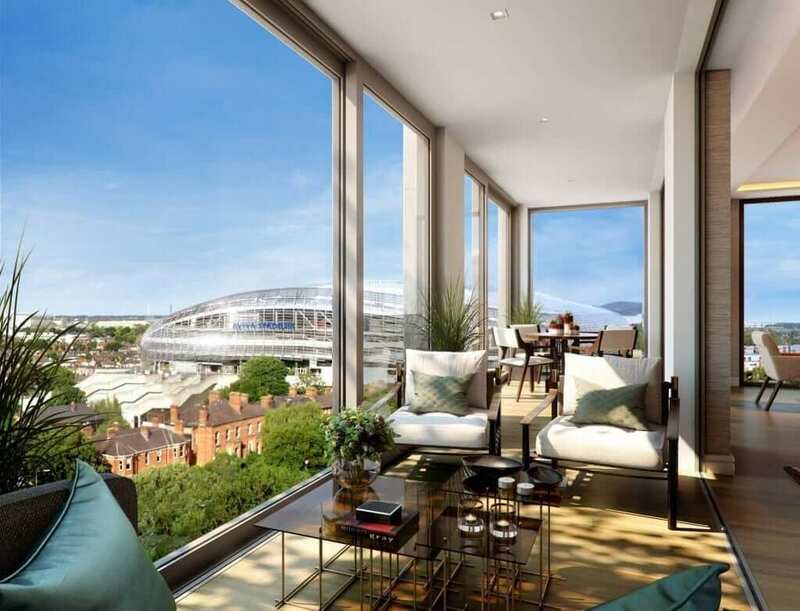 This penthouse, one of nine in the scheme, has three double suites, a private, Lansdowne Road-facing terrace space and a substantial rooftop garden, adding another 178 square metres of open space. When complete, Lansdowne Place will have a total of 217 apartments, including 24 penthouses, designed by Irish architects O’Mahony Pike. The first apartment buildings will be ready in mid-2018 and it is expected that all construction in Lansdowne Place will be finished by the end of 2019. Show apartments are on view from the on-site marketing suite by appointment through the joint agents, Savills at 01-6181300 and Sherry FitzGerald at 01-6671888. Visit lansdowneplace.ie for more. This article originally appeared in The Sunday Business Post.